We look at Fortio, which is a powerful load testing tool which is free and powered by Google's Go language. It is a rightful successor to Vegeta which is favourite among Go developers. Cloud FireStore and Cloud Functions can be easily used to save user details when a new user creates an account. An email can also be sent easily using an external service like Mailgun. Should you buy a FireTV or a Chromecast? 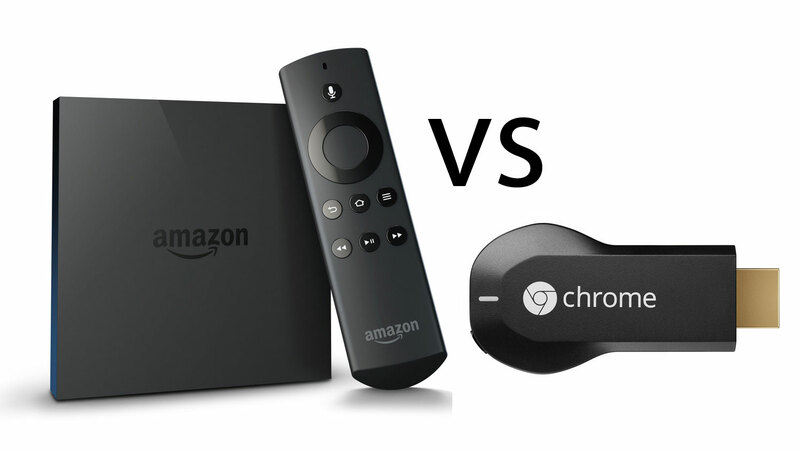 Amazon FireTV 2 and Google Chromecast 2 are one of the best living room devices available. (other than Roku and Apple TV). 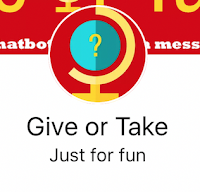 So which one should you buy? Google's Find My device is a free Android app that helps users to locate a missing android device. 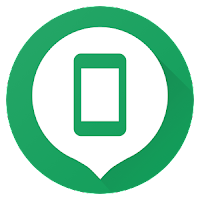 You just need to install the app and then you can locate your device using your Google account. 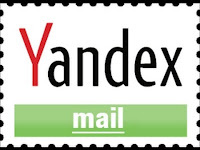 Yandex.Mail for Domains is a free service provided by Yandex. 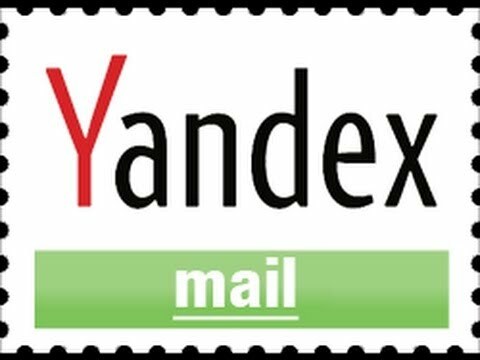 After verifying your domain name ownership, you will get 1000 email accounts with 10 GB space for free. Cloudfare offers a free SSL certificate that enables a website publisher to host content using the https protocol on a website. It also allows a blogger blog which has a custom domain to upgrade to https. How to replay user actions on your website? 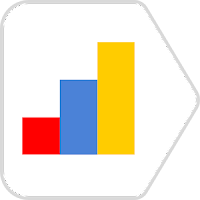 Yandex Metrica is a free Analytics service similar to Google Analytics. It has a cool user session replay feature that allows to see how users are using a particular website. It basically records users sessions and then replays it. 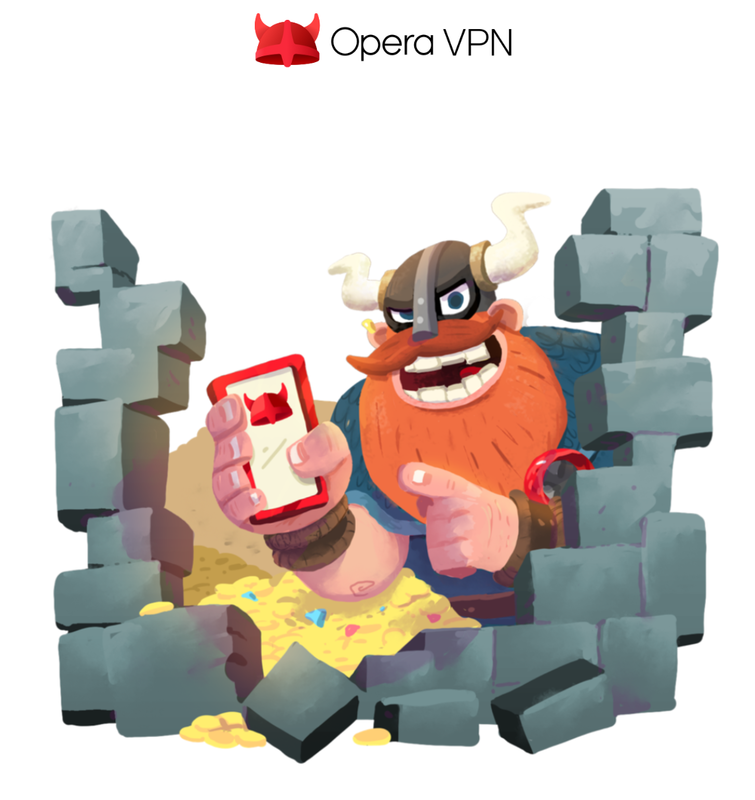 Opera VPN is a free VPN by Opera for android and iOS devices. 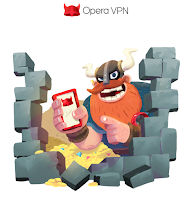 It has a lot of cool features that are not available in most commercial VPN service providers. Facebook has done it again. After fake news, Facebook has started showing fake ads on its Instagram service. The Facebook messenger bot platform has a good number of useful bots.